As James Hackett steps up as Ford‘s new CEO, Marcy Klevorn will fill his former duties as head of the automaker’s smart mobility unit. 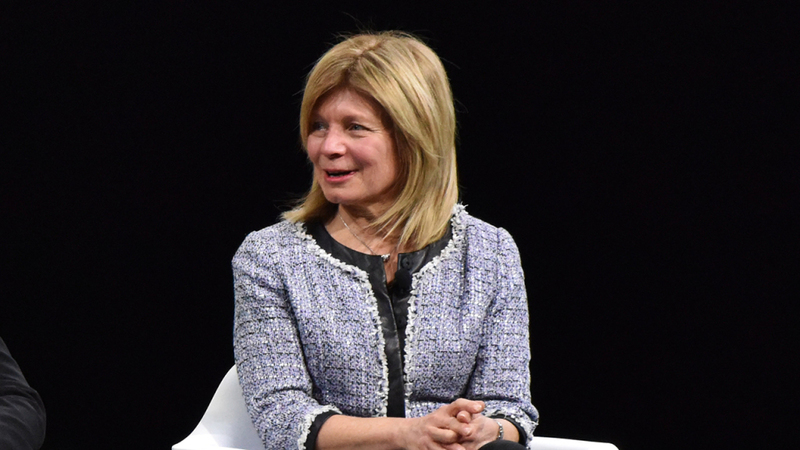 Klevorn has been at Ford since 1983 and rose to become the company’s first female chief information officer in 2015. Her career at Ford has been based almost entirely within the IT department, where she’s helped transform and manage Ford’s manufacturing systems and led a campaign to digitally enable Ford’s workforce, according to the Wall Street Journal. In addition to updating Ford’s workplace for the digital era, she’s also known for her ability to extract cost savings out of operations—something Ford is keen to apply to other departments, no doubt. From 2006-2011, IT costs dropped 30% when Klevorn served as global head of IT operations. At the top of Ford’s mobility unit, Klevorn will be charged with managing the development of autonomous technology and figuring out how Ford can financially optimize such a system.